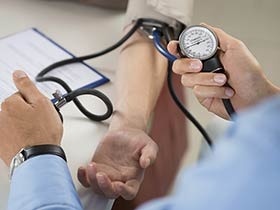 Women with migraine should be monitored for the development of hypertension. 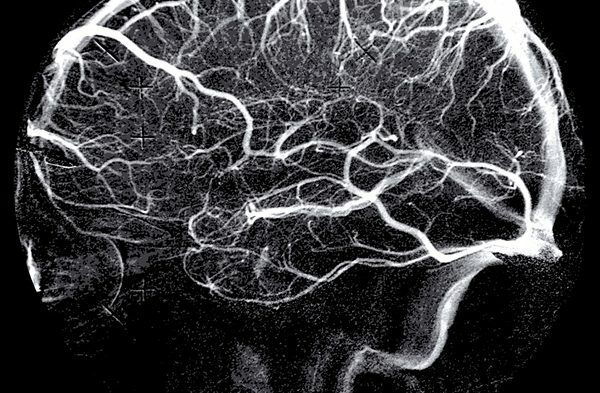 BOSTON — The risk for developing hypertension was slightly higher in women with a history of migraine compared with women who do not have a history of the condition, according to new findings. The results were presented at the 2017 American Academy of Neurology Annual Meeting.